Let’s get right into it.. 😊. Bringing you yummy, finger licking recipes that are just right for this season, for all my sisters that don’t wanna be adding extra inches in the coming weeks 😉. 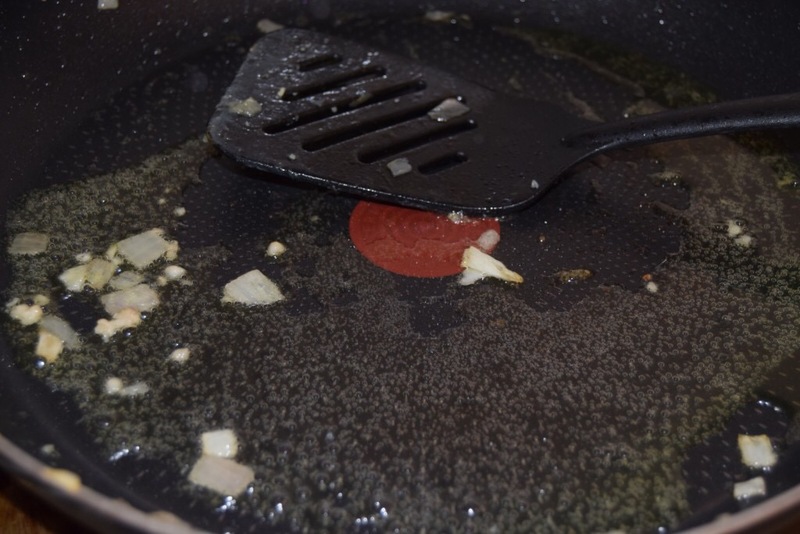 Blend your tomato, bell pepper, 2 scotch bonnet peppers and 1/4 bulb of onion and set aside. Boil the meats till their half way done and pour in the blended tomato-pepper mix and allow to continue to boil with the meats till the liquid from the tomato completely dries up. 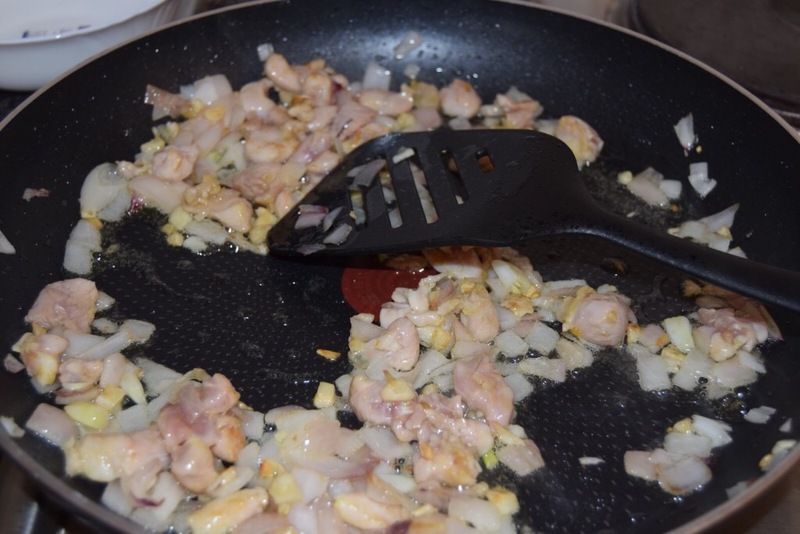 Before the liquid completely dries up, add the shrimp and the crayfish powder and some extra chopped onions for texture. 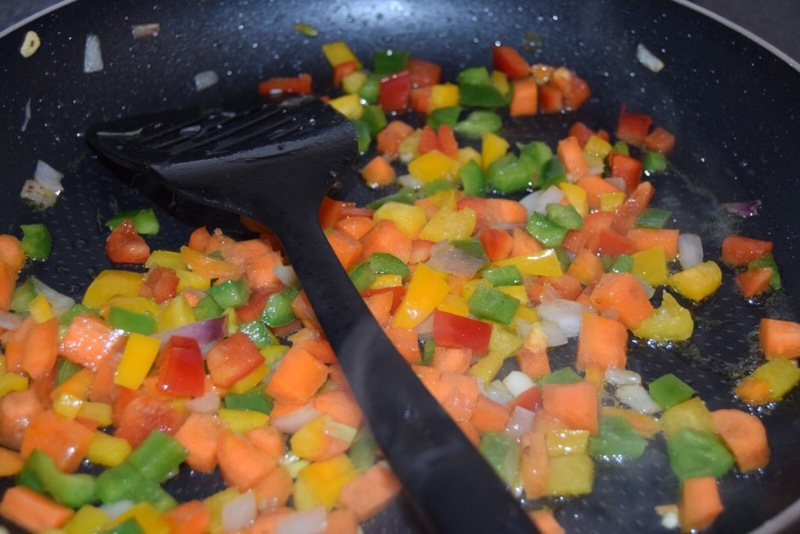 Wash your vegetable, finely shred them and add them to the pot of tomato-pepper mix and beef, stir and Reduce the heat to the lowest and allow the juices from the vegetables to begin to bubble up. Leave on the heat for 2- 3 minutes and serve as a standalone dish or with any accompaniment of your choice. 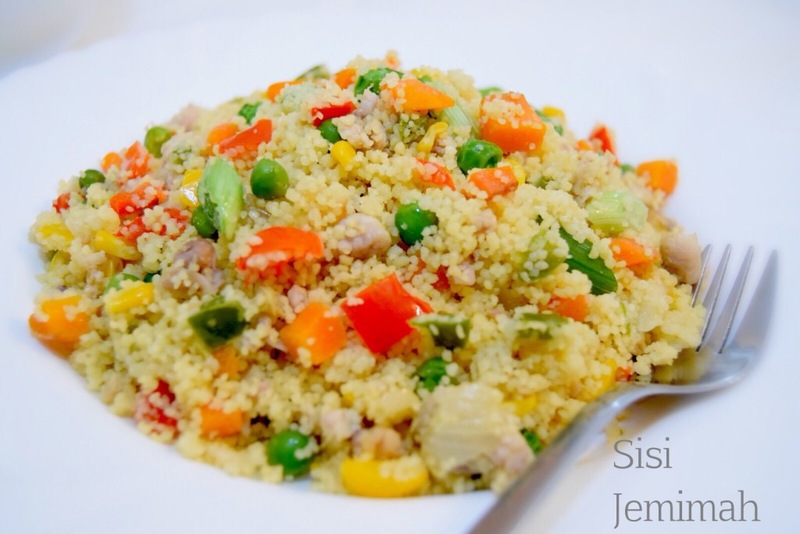 Nigerian Style Couscous is simply Nigerian Fried Rice style inspired Couscous. Couscous is an increasingly popular alternative to rice these days. It has a very fluffy texture which is quite bland in itself so to thoroughly enjoy it, you’ll need to incorporate intense flavour into it. I’m not very keen on couscous only because of the blandness but when I do decide to prepare it, I make sure it’s done Nigerian fried rice style, this way it ends up absolutely flavourful. 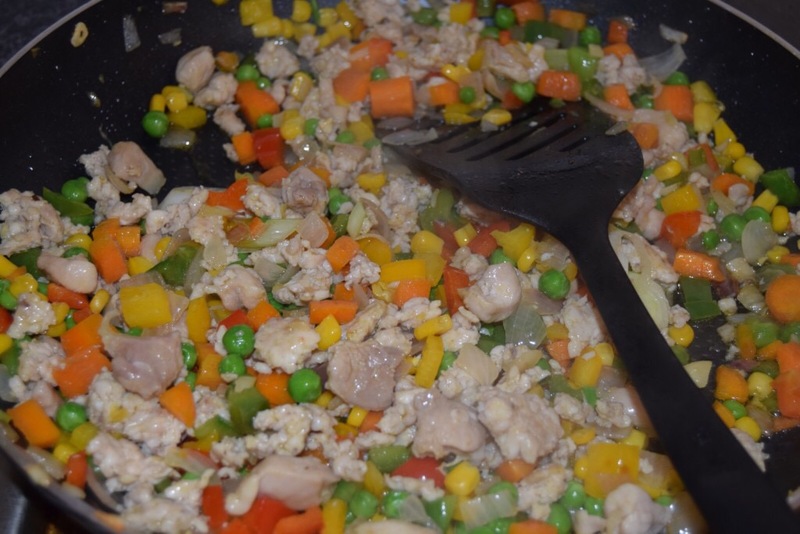 You’ll notice in the list of ingredients that I’ve got both minced chicken and chicken fillet listed, this is only cos I didn’t have enough of either, so I decided to combine both. 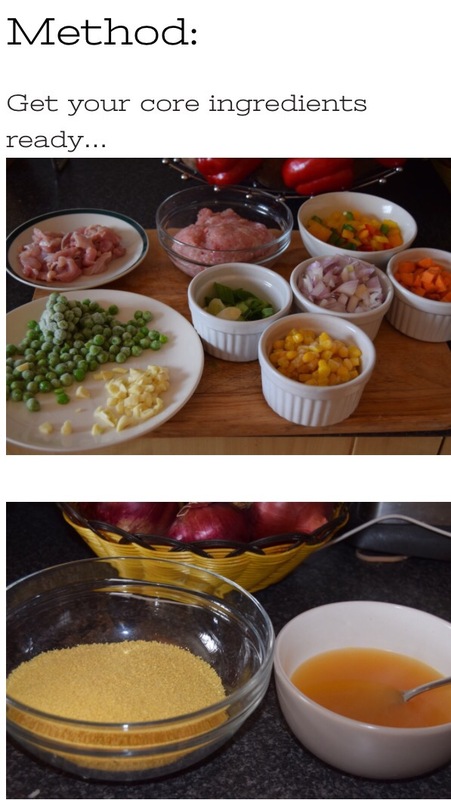 You can also use minced beef as an alternative or even just raw beef or even skip using any and use just the vegetables. If you’ll be using just raw chicken or beef, do ensure it’s marinated for at least an hour, this will help to enhance the flavour of your Couscous. 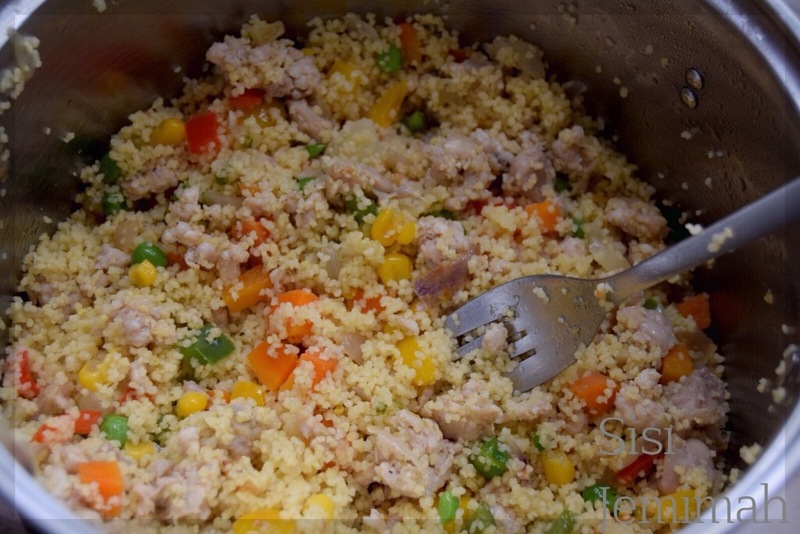 To further enhance the flavour of your Couscous, do try to use raw chicken or meat, this is cos when it’s fried, as stated in the recipe, the juices from the chicken /beef increases the flavour of the Couscous when added. 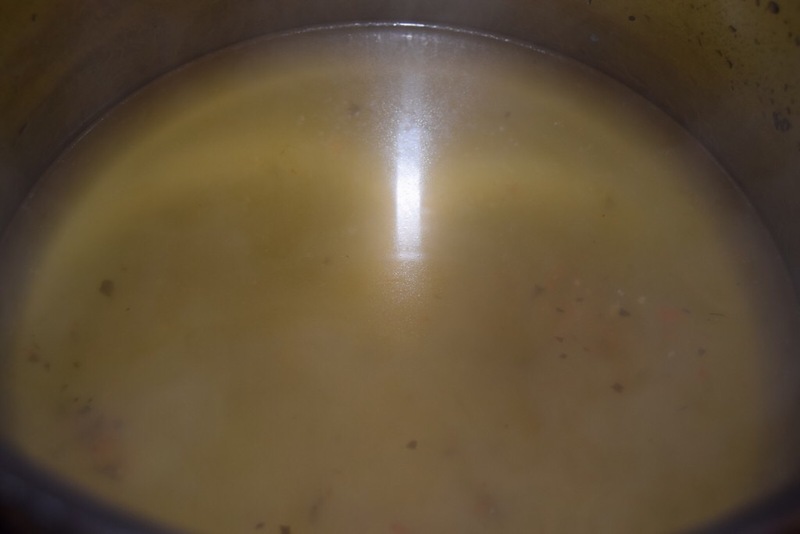 This is particularly important if you haven’t got chicken stock to use, you can just steam your couscous with water and add the juices from the fried chicken and vegetables. If you’ll be using frozen vegetables, try as much as possible to use fresh carrots at least. 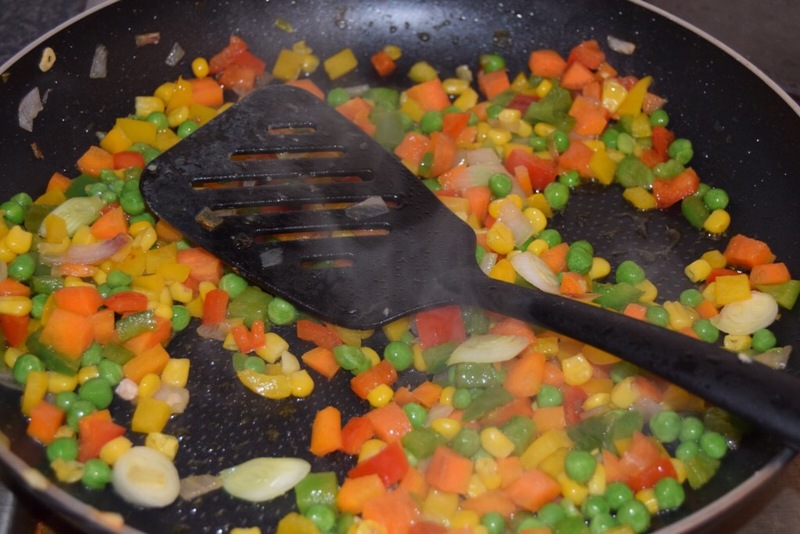 Most frozen vegetables aren’t flavourful and may taste bland when added to the couscous, amp up the flavour a bit by using fresh sweet carrots ans sweetcorn. 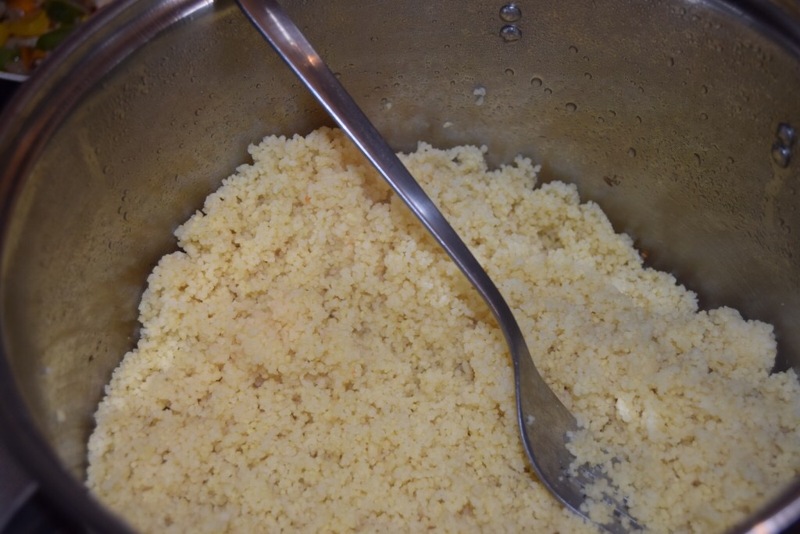 A very important tip for cooking Couscous is using equal amounts of water/stock and Couscous. That is, they have to be the same ratio. 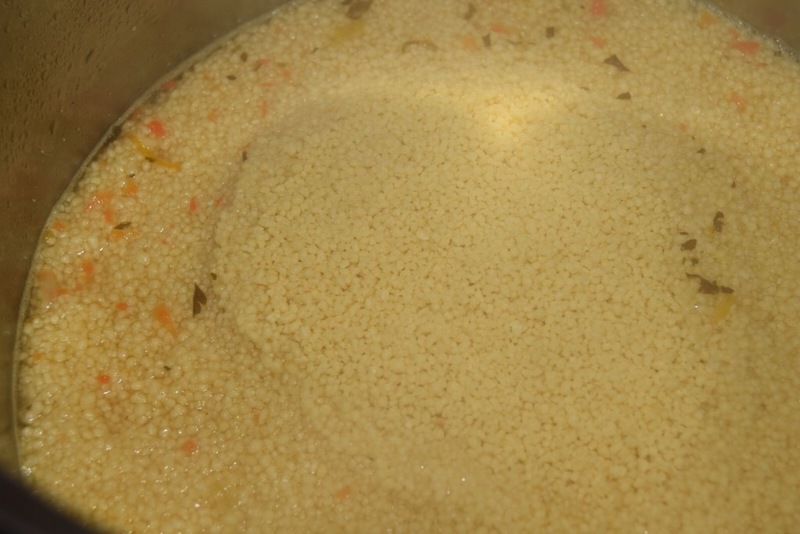 What this means is, if you’re cooking 1 cup of Couscous, make sure you use the exact quantity of water or stock, that is, one cup of water/stock to one cup of Couscous. 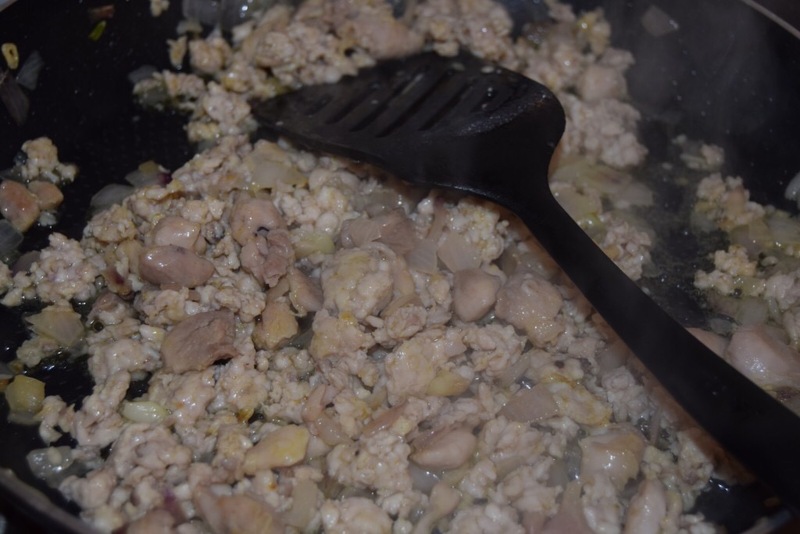 Season the raw chicken/mince with the Knorr cubes, garlic powder and curry powder, combine thoroughly and leave to marinate for 30 minutes to an hour. 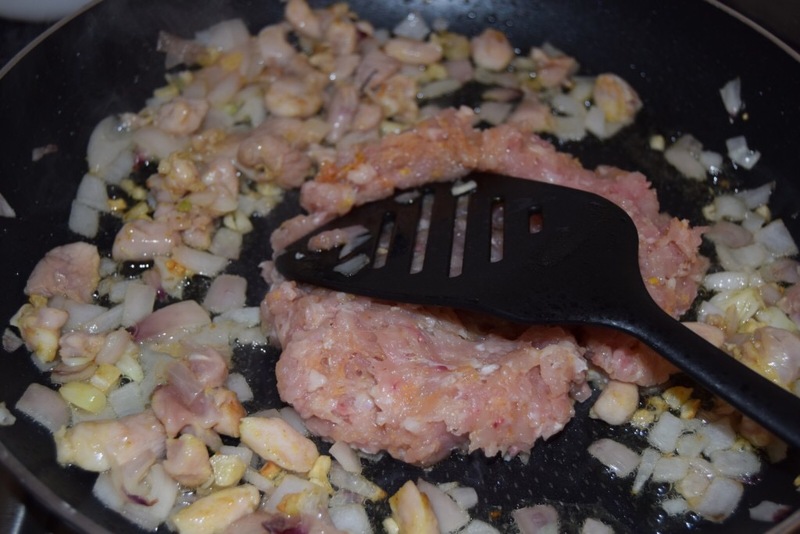 Now add the raw chicken, if you’re using any, fry till it loses its pinkness and begins to brown. Now add the chopped carrots into the pan, sauté for 2 minutes to soften the carrots a bit, then add the peppers, sauté for 2-3minutes…. 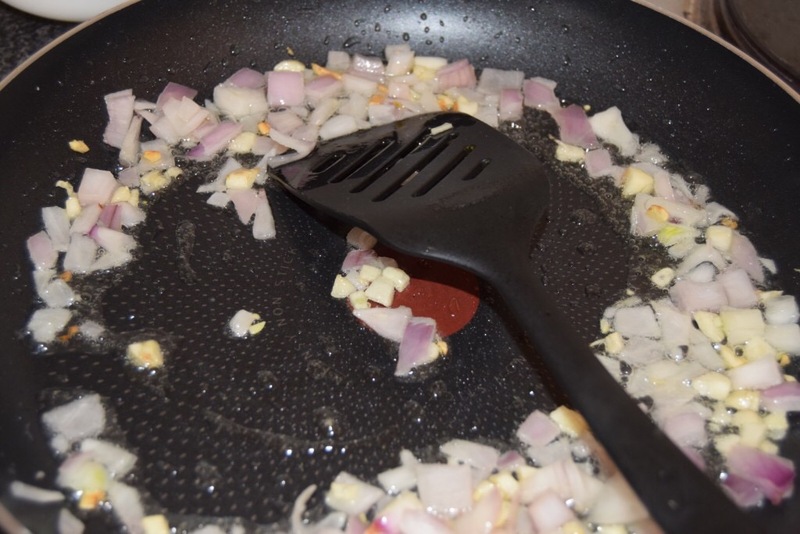 Add the chicken/ beef back into the pan, stir and combine for 2 minutes…Set aside when done….it’s time to prepare the couscous. Mix thoroughly…..and it’s done. You can return it back to the hob for a minute to heat it back up. 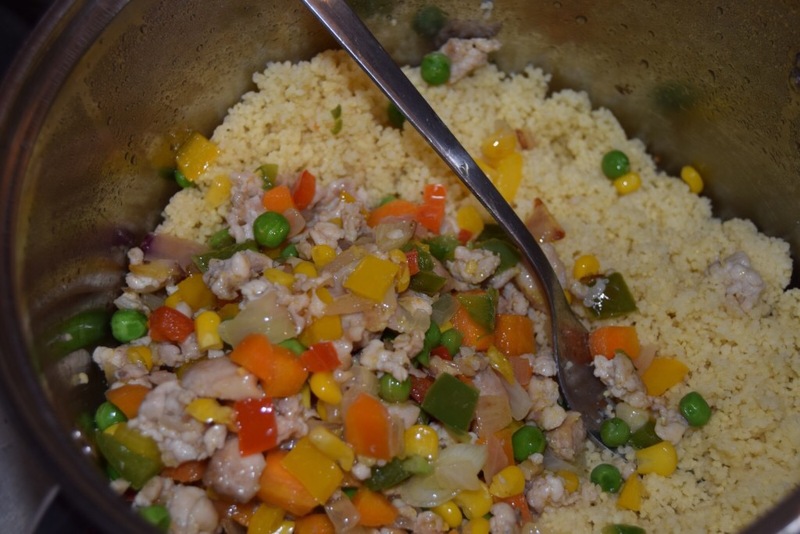 Your Nigerian Style Couscous is ready…Serve immediately..
Next Next post: Fun! Fun!! Fun!! !